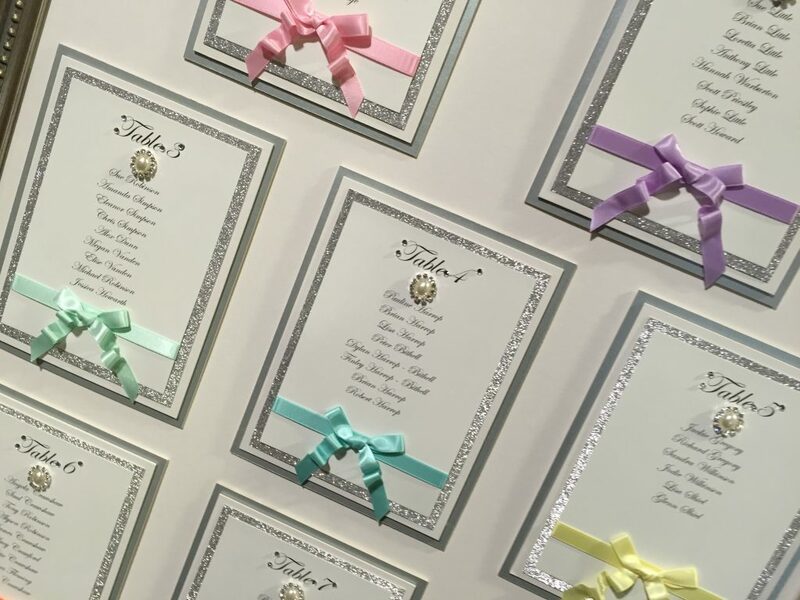 Wedding stationery is a very personal part of your wedding day and can be a great way of introducing a theme or a favourite colour to your day. 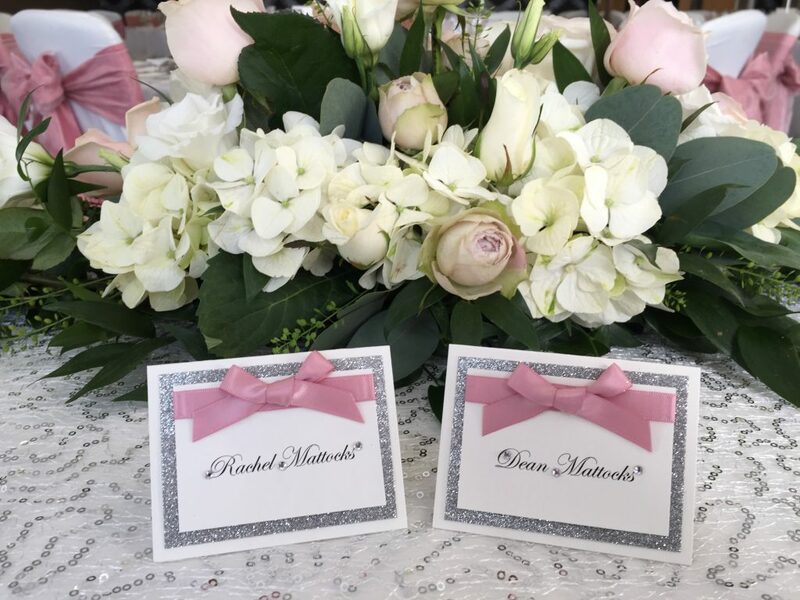 It can be one of the only parts of the wedding which is personal to each guest as they receive their very own invitation and place card, which many people like to keep to remember your day. You can choose table names to add some personality or maybe to involve your guests, so they can work out why you have chosen such names. 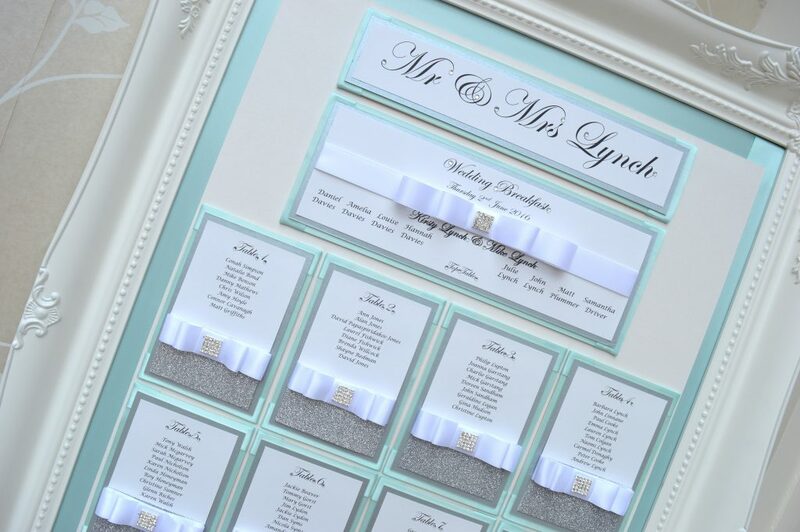 We are proud to work with such a fabulous company providing the most beautiful stationery for all our couples. They are attending our next Wedding Fayre on Sunday 18th September from 11am-3pm, they would love you to pop in and see their work. Located in the heart of Lancashire near Preston and Blackpool, in more than 100 acres of countryside, we can accommodate up to 370 of your family and friends for civil ceremonies and receptions, in one beautiful location. Whether you are looking for quirky or traditional, your wedding day at Ribby Hall Village will be an unforgettable experience for everyone.